For me personally, negative self talk can be the enemy’s weapon of choice. The hook is always hidden in the bait. If I allow negative thoughts to rule my mind, he will attack it and with it my heart. 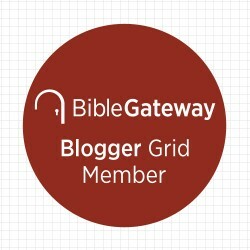 I’ve learned the hard way this is an area I need to guard against (Ephesians 6:10-18). If you find yourself constantly dwelling on your problems, or allowing negative thoughts to take space in your mind, don’t be surprised if you also find yourself living in perpetual discouragement or defeat. What you think, you say, and what you say, you do. “Our faith is really proven in the way we talk to ourselves. The loudest human voice you will listen to is your own. Don’t get trapped in the negative thoughts cycle! Over thinking will not overcome fear, but God’s perfect love will. “Do not let” is a volitional phrase, meaning the choice is ours. That’s good news! Faith refuses to stress over and focus on the problem. Instead, faith rests on the promises of God. Worry and fear are good indicators you’ve stopped trusting God with your problems. What kind of thoughts have you allowed to ruminate? Are you meditating on God’s Word and having faith in His promises? Or, are you allowing the enemy to defeat you with negative self talk that leads to worry and fear? Forgive me, Lord, for the times I’ve believed the lies of the enemy instead of trusting in You. I pray for those struggling in their faith, Father. I pray for those struggling with negative self talk. Cover them with Your peace that passes all understanding. Reveal to them your presence and Truth. When the things going on in the world around us get dark, let us remember that You are still in control. You have overcome! You are always good; You are always faithful. In Jesus name, Amen! Great post Tina! Yes, Lord, let us walk by the Spirit. Let us be closely aligned to you so we are aren’t brought astray from truth. We praise you for your Word God! Amen. I love this. It encourages me so much. 3 Cheers from the #RaRalinkup on Purposeful Faith. Keep going Tina. Thank you for cheering me on in the Faith, Kelly. Your feedback always uplifts me. Praising God for you! Great reminders, Trina. 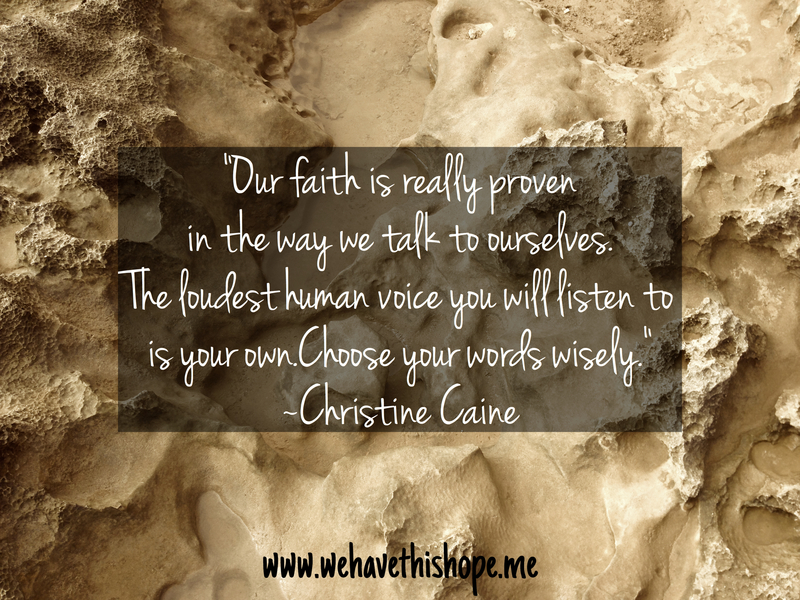 And I love the quote from Christine Caine – such wisdom. Thank you for opening my eyes to understand this more! Your words are always so uplifting and wise 🙂 God bless! Hi Tina, thank you for encouraging me to change my thought pattern today on the Grace & Truth linkup. Have a great weekend! These are the same kinds of thoughts that I’ve been thinking on lately, what a beautiful confirmation your words are. Yes, we need to guard our thoughts and keep our trust in Jesus. Amen, Dawn! Excited to hear the Holy Spirit is at work. :) Thanks for reading and reflecting with me. Have a blessed day! This is exactly what we dug into in a moms Bible study I led yesterday. The challenge to our group this week was to stand on God’s truths for our lives instead of the lies all around us. Thank you for this message! I’ll definitely be sharing this post with the mamas in my group. Reminding myself of God’s promises and not allowing myself to be “trapped in the negative thought cycle” was crucial during my diagnosis with breast cancer. The thoughts that flood the mind, especially during a fight for your life, can make or break you. Hi Tina! I’m visiting from Kelly’s Ra-Ra Link-up. This is so timely for me today. I posted an essay about how hard it is to keep my chin up while recovering from surgery. I need to change the way I talk about it! Instead of seeing the negative, look for the messages from God he wants to send me.